Mount Faber Leisure Group (MFLG) has appointed Strategic Public Relations Group (SPRG) to aid with its rebranding and repositioning of the brand. The agency is appointed for two years following a pitch. 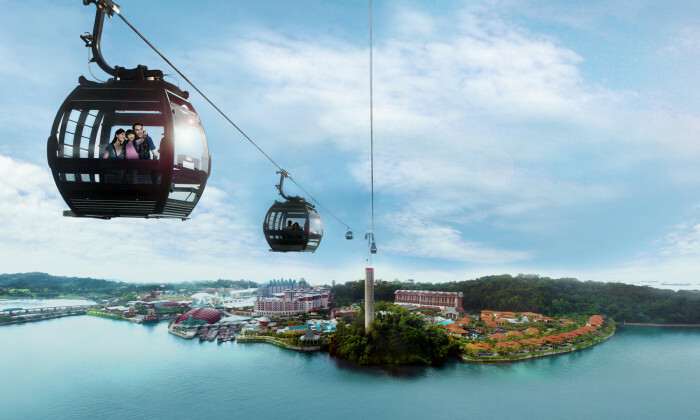 In 2014, MFLG will be celebrating its Singapore Cable Car brand’s 40th anniversary and MFLG is repositioning its business and products to align and strengthen the brand identity of its service offerings. A new brand concept will be launched in conjunction with the anniversary celebrations. Upgrades will also be made to the Singapore Cable Car, alongside fresh programming and new dining options at the top of the hill. Established in 1974, Mount Faber Leisure Group has been a key player in the leisure scene. Sunway Pyramid launched its renewed mobile app with more functions in a bid to make the shopping experience more convenient. ..